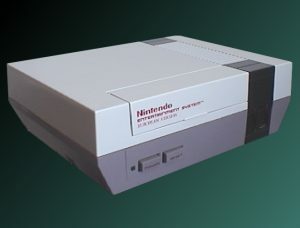 This emulator can play roms from game console,nes,snes. which was a huge hit as well at the time. Max Colors on screen: 16, 24 or 25. Video: Direct3D 9.0 compatible graphic card. Software Installed: DirectX 9.0c or superior. please ask me and I will gladly help. P.M me on thumperdc or ask in thread. also the emulation core has changed completely. this emulator a nice option for playing your favorite games. and pic a game , and have fun with those old school classic games. removing useless or bad roms and files." Most emulators for Windows require a recent version of Microsoft DirectX. also make use of it. may not work properly with many emulators. upgrade for better game results.